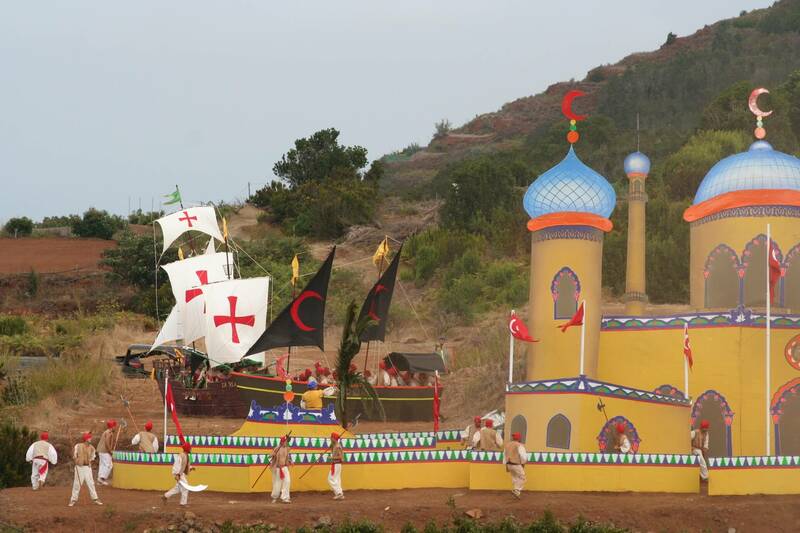 A place that knows how to preserve its traditions, making this island an incredible, authentic place. 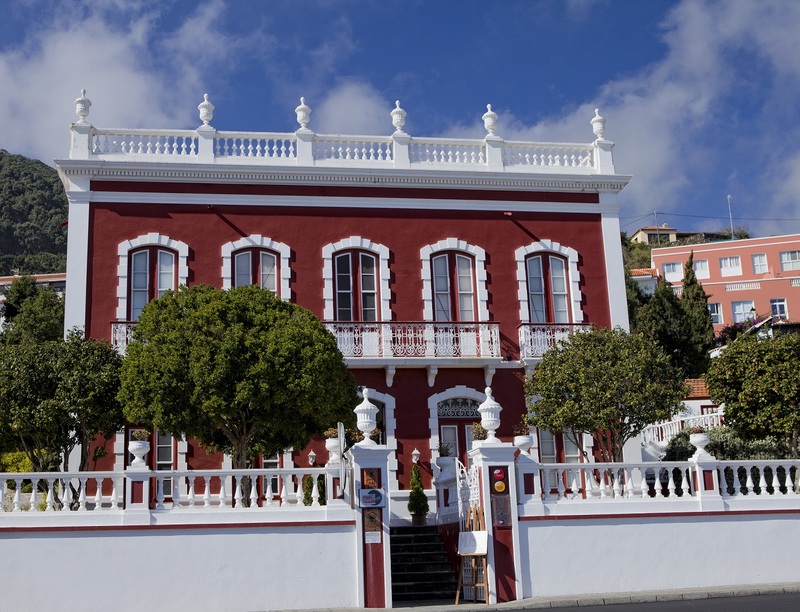 Learning about the architectural, cultural and historical heritage of the island is an enriching experience that should not be missed. 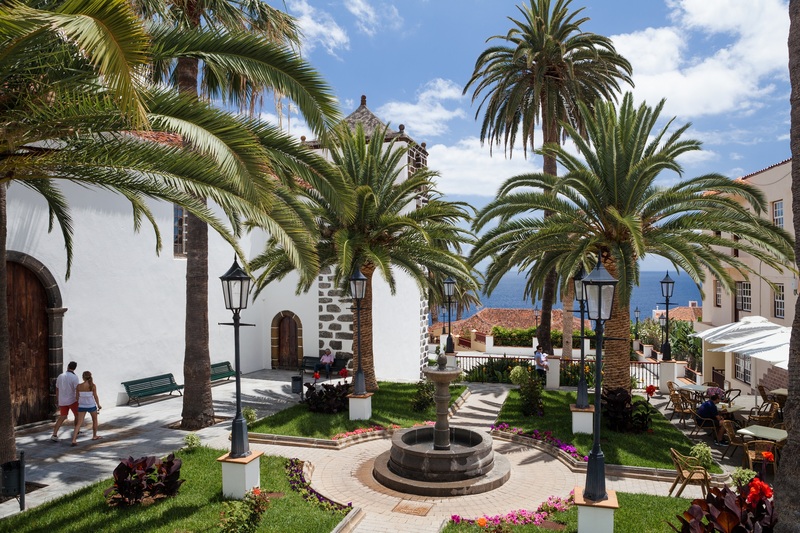 This is La Isla Bonita, the Beautiful Island. 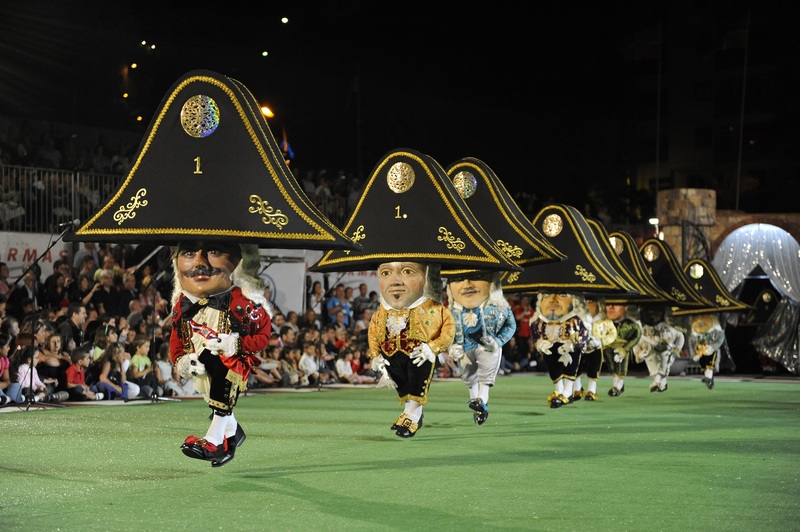 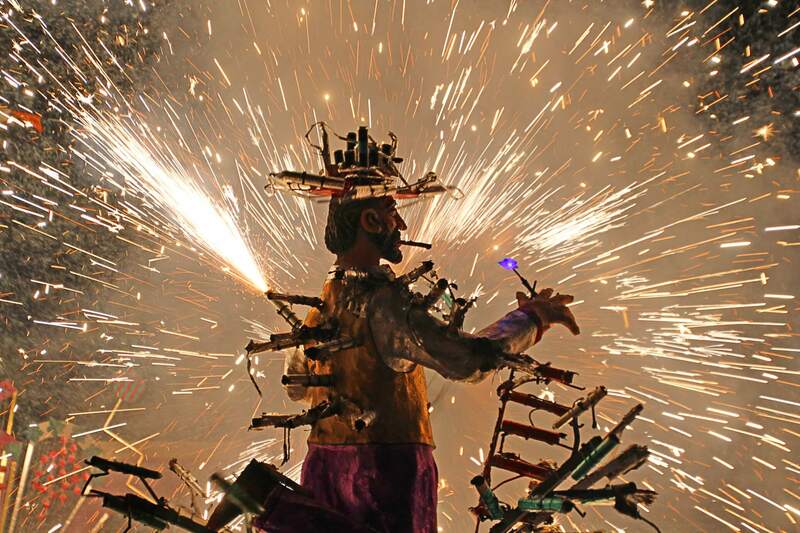 The island of La Palma hosts some of the most original and entertaining festivals of the Canary Islands. 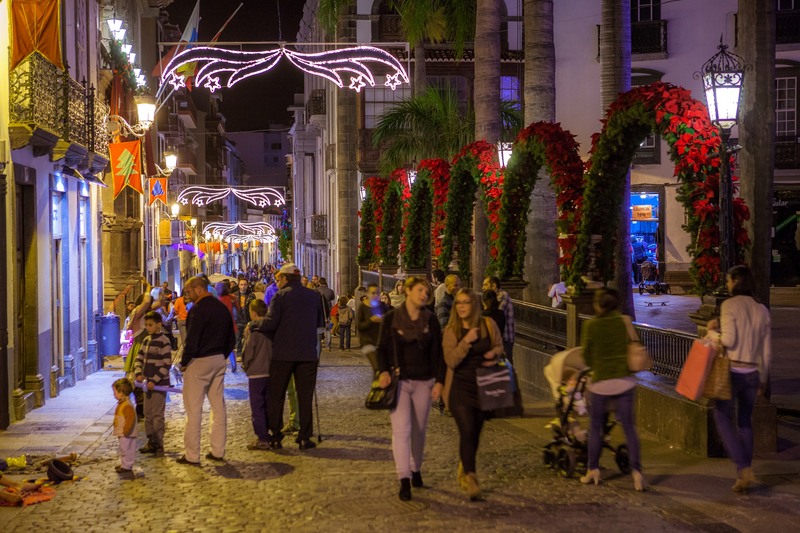 The festive spirit can be felt throughout all the municipalities of the island. 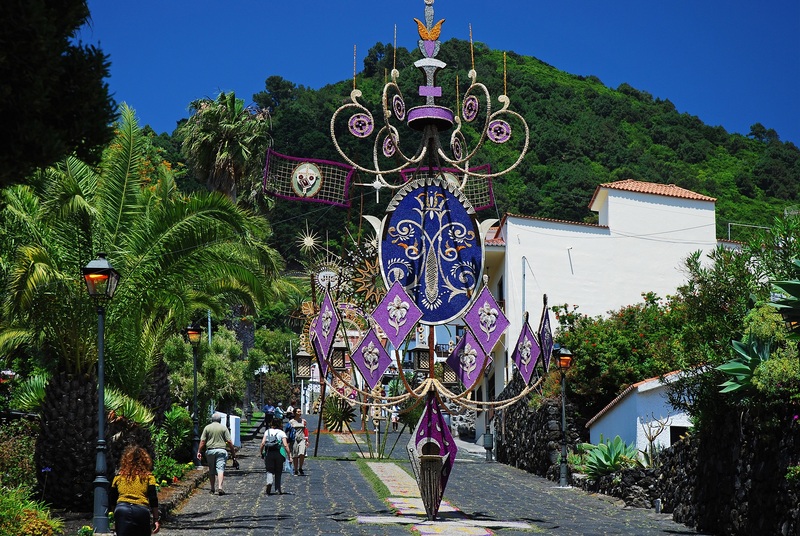 It is not only the locals that partake in this festive joy, but any visitor to the island can enjoy the atmosphere of their celebrations, from local festivals in small neighborhoods or on the top of a mountain, to the large and most popular celebrations. 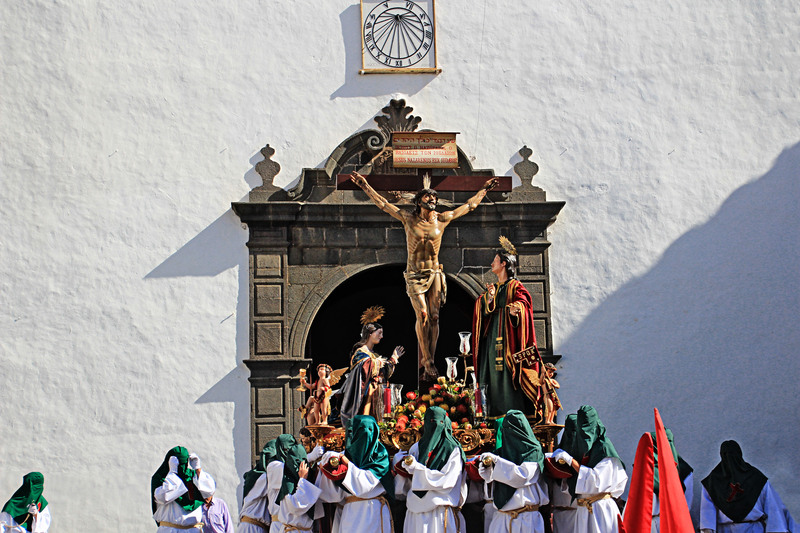 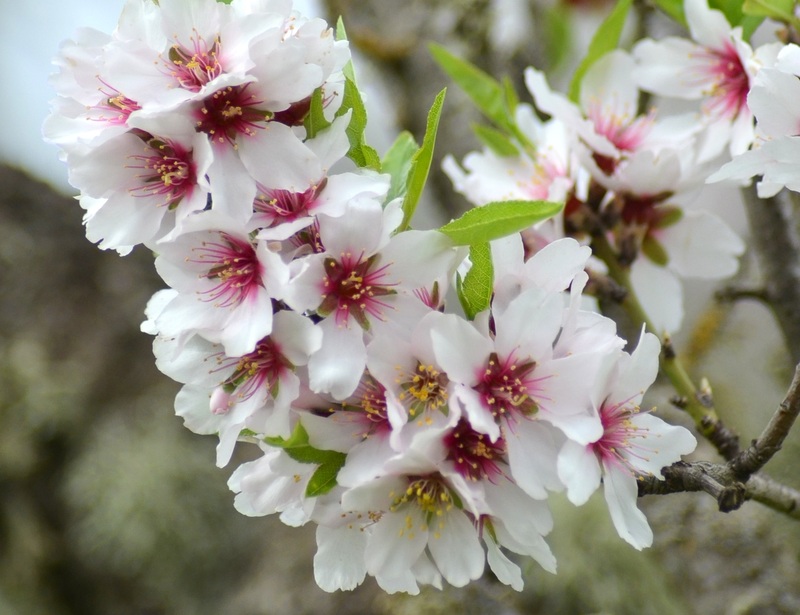 La Palma marks National celebrations such as Carnival (Carnavales), Holy Week (Semana Santa) or Corpus Christi that take place elsewhere in Spain, as well as more local festivals such as El Diablo, las Cruces de Mayo, and Los Caballos Fufos. 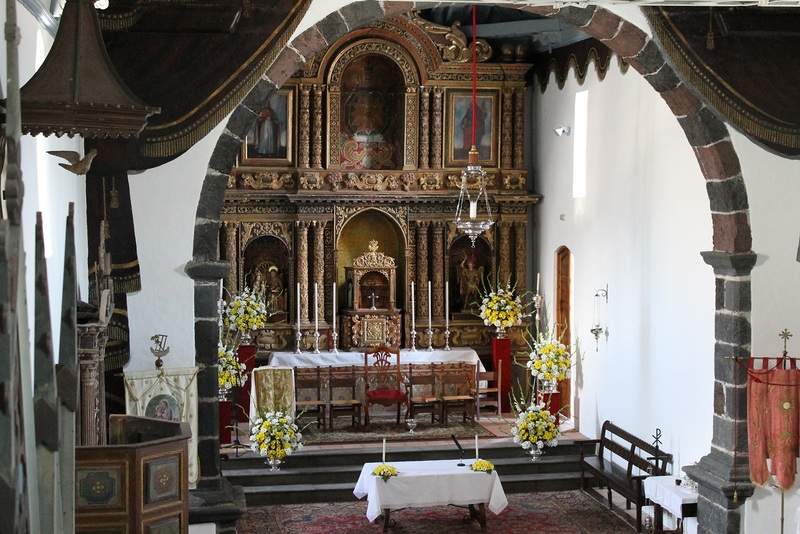 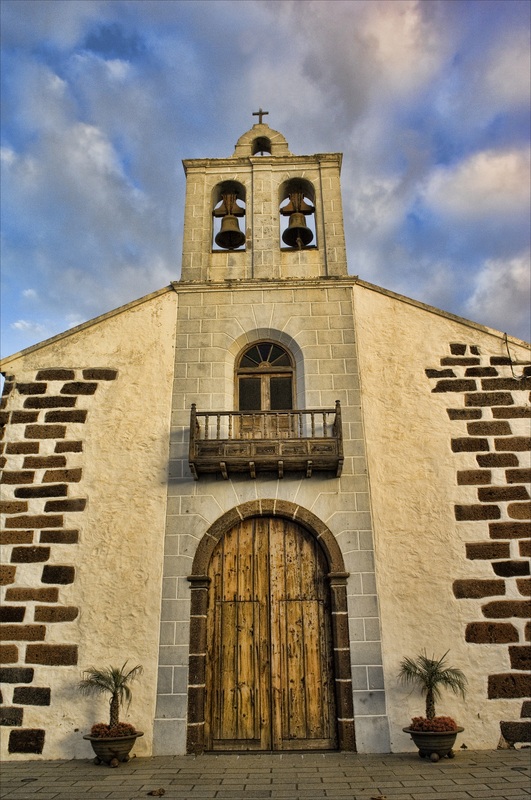 There are also religious festivals in honour of the patron saints of the island: La Patrona of Los llanos de Aridane, San Juan of Puntallana, San Mauro of Puntagorda and Nuestra Señora de Montserrat in San Andrés y Sauces. 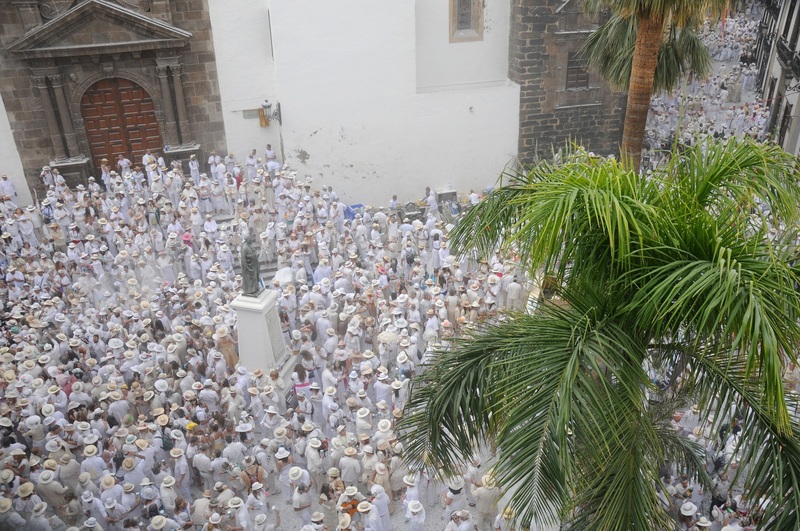 Romerías are key elements in La Palma's traditional celebrations. 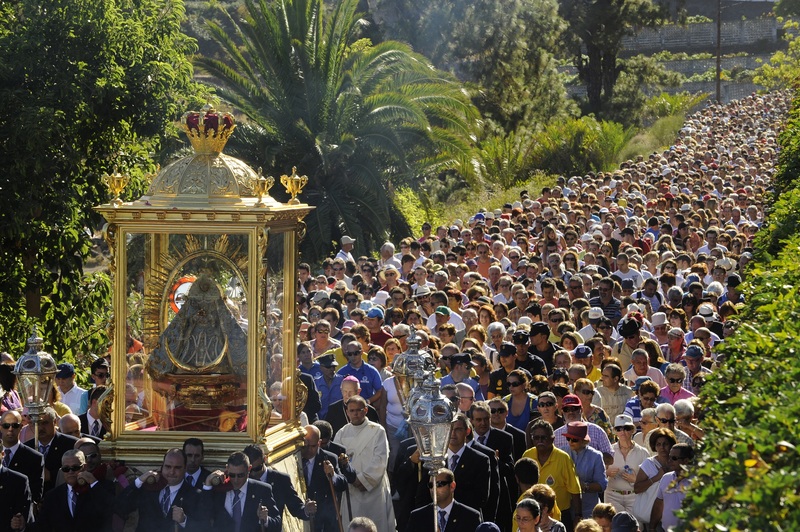 They are processions, and a fusion of gastronomy, traditions, folklore and fiesta. 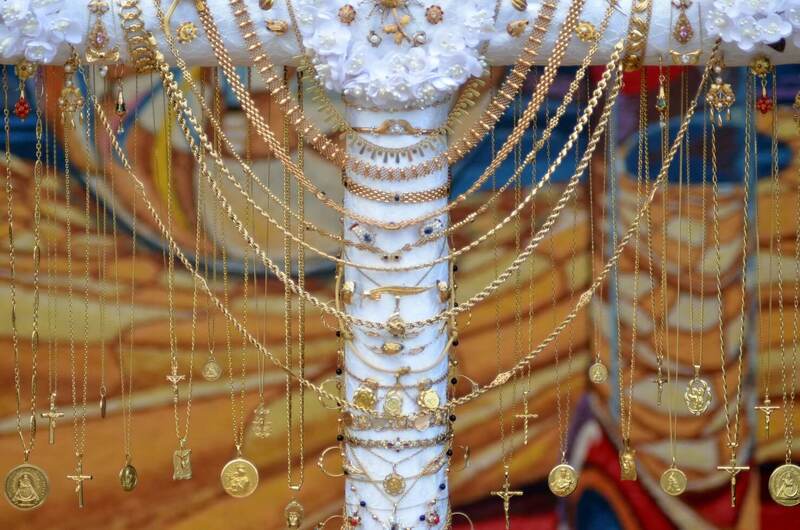 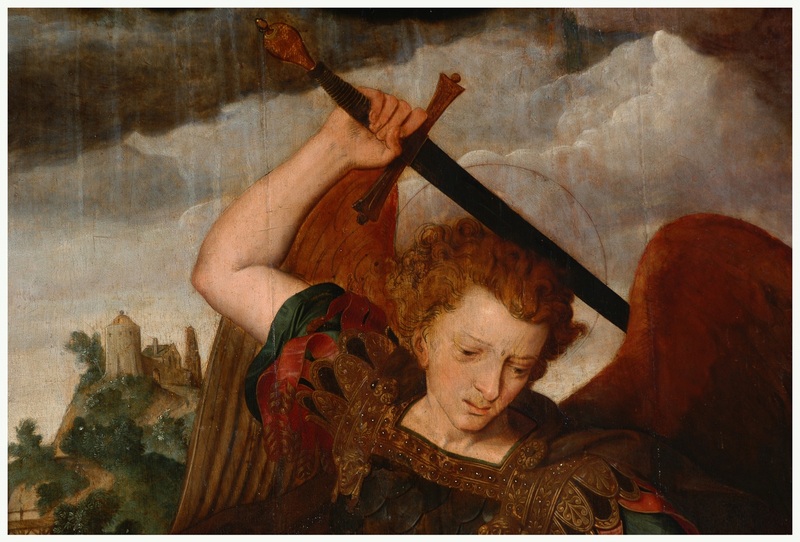 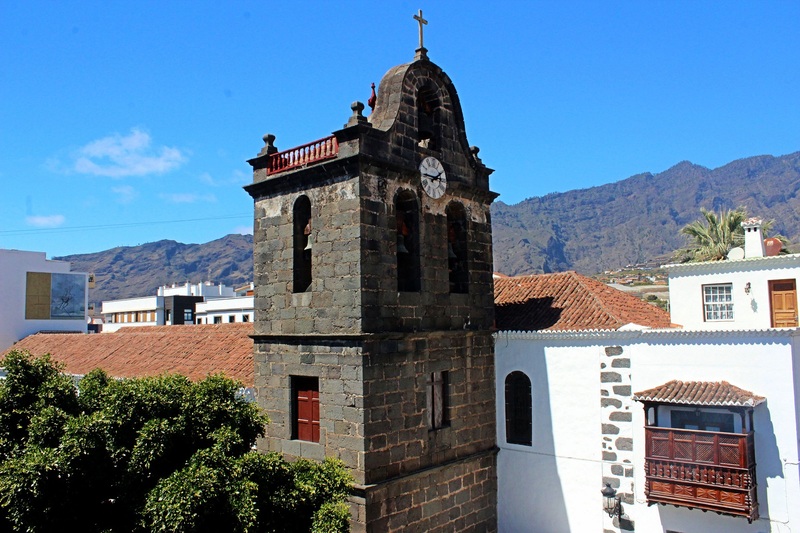 There are some more traditional ones (such as those dedicated to the Virgin of the Pine in El Paso, the Virgin of Las Nieves in Santa Cruz de la Palma and the Virgin of Los Remedios in Los Llanos de Aridane), while others have emerged in recent years. 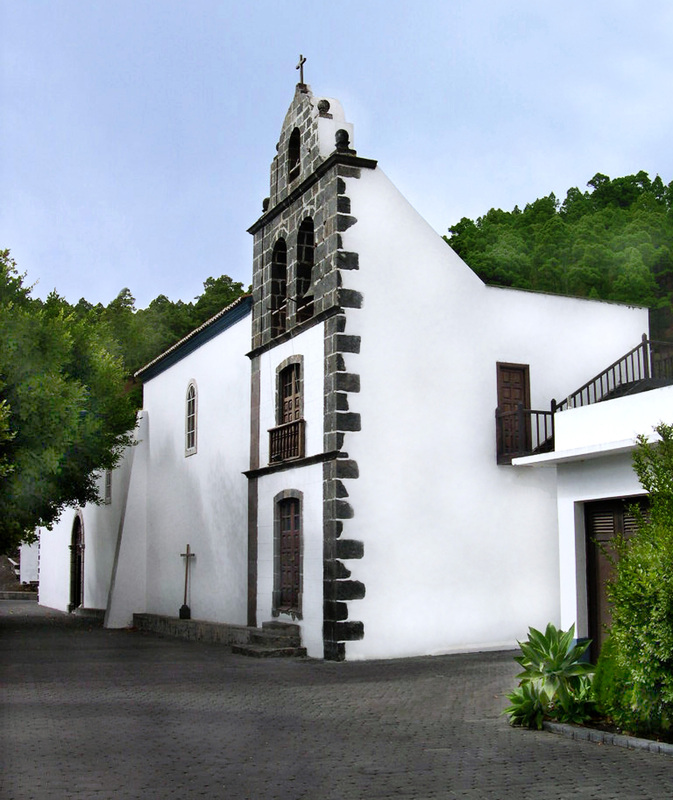 They usually start in the hermitage where the statue of the Virgin Mary resides. 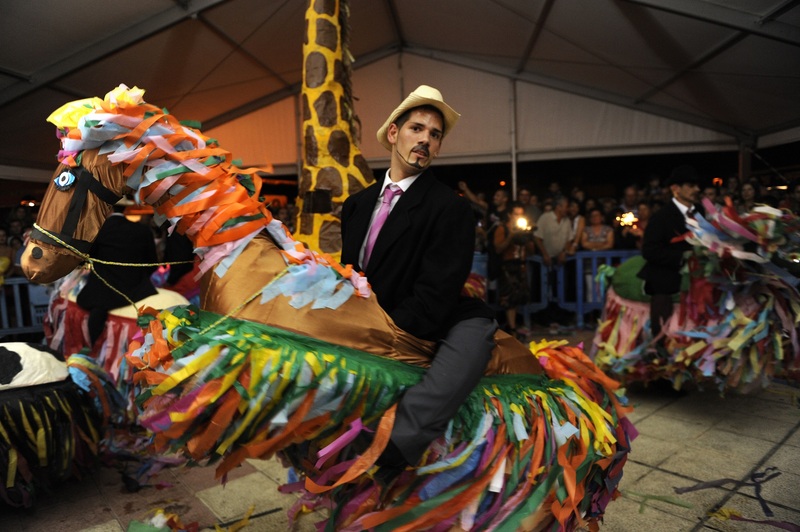 Participants usually wear traditional costumes and are surrounded by family, friends and music parties. 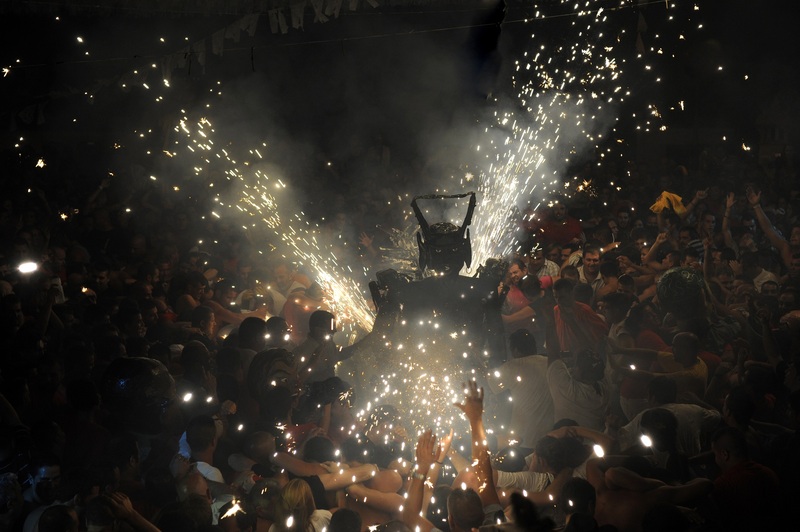 In this type of party it is traditional to share food and drink, both with the members of the float and with the rest of the public (pork rinds, pork meat, wrinkly potatoes, wine ...). 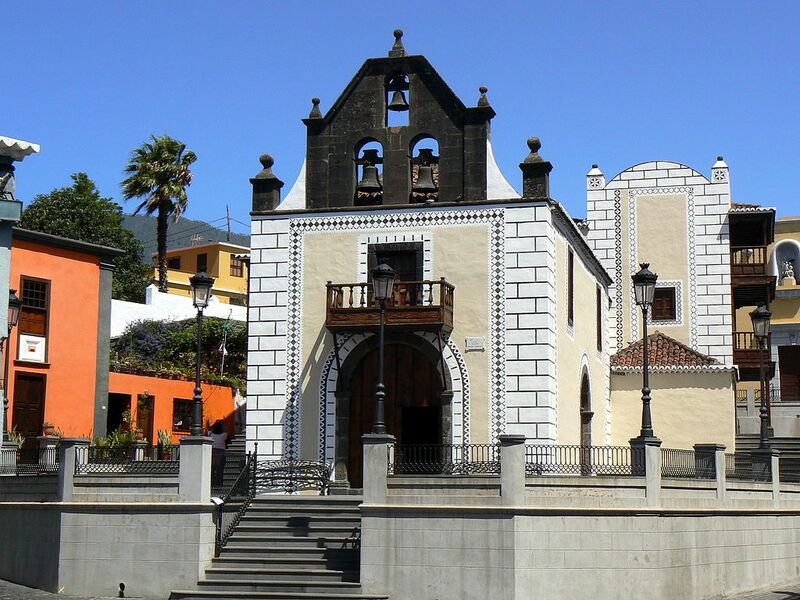 The journey to the end of the route can last several hours. 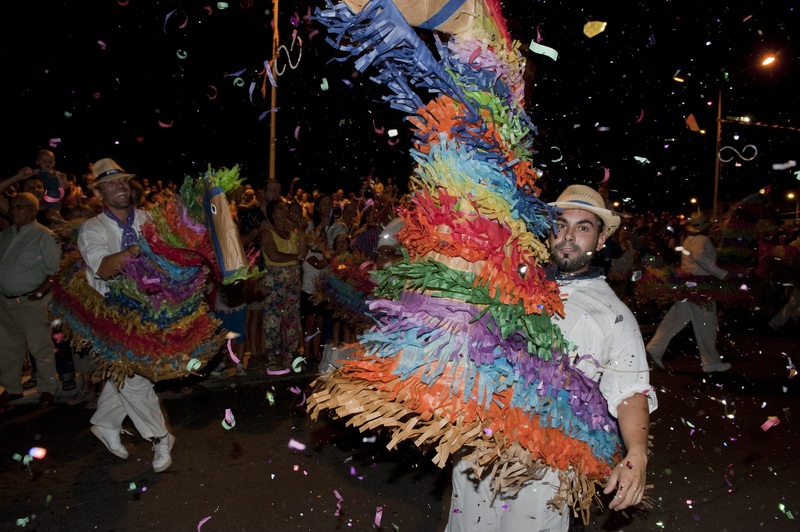 And the end of the festival is the open-air dance (verbena) and the mobile bars (kioscos) which usually play salsa music. 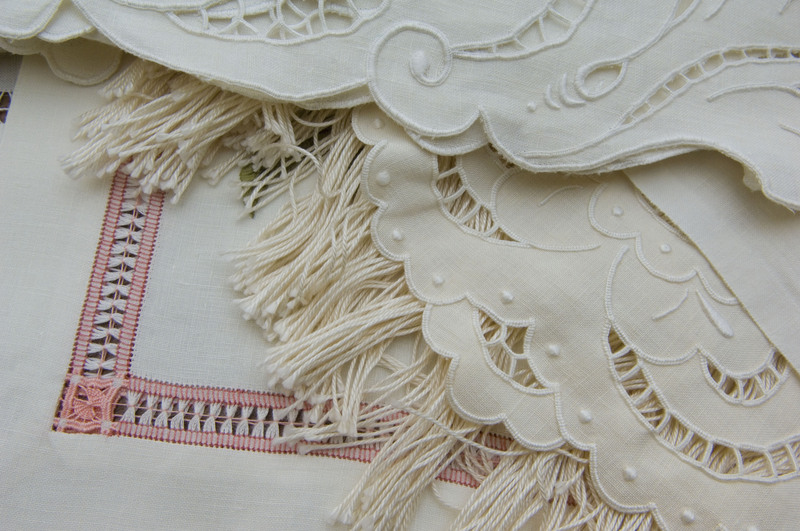 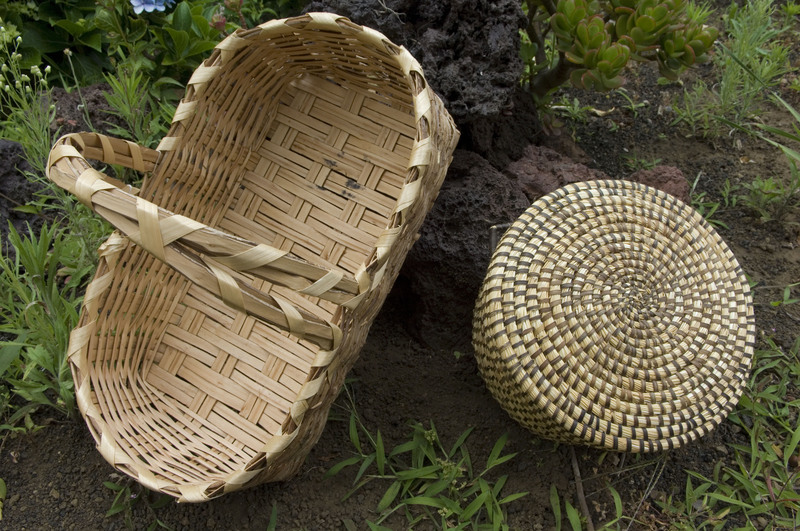 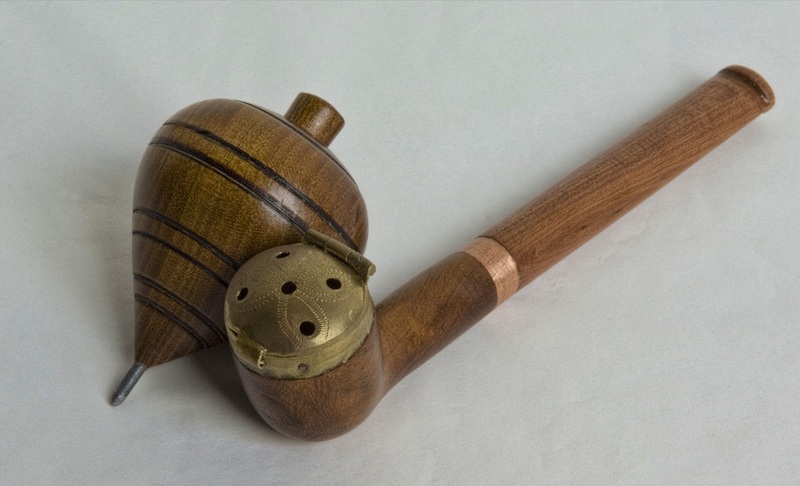 The craftsmanship of La Palma employs techniques that have been passed down from generation to generation. 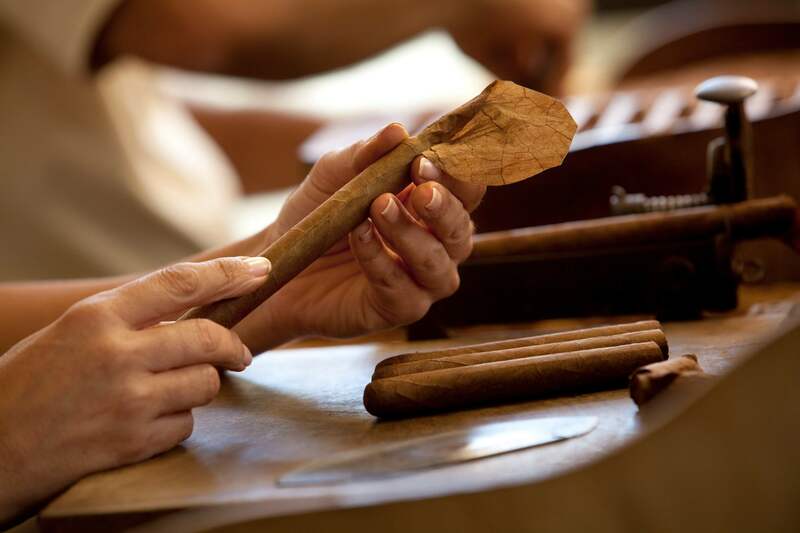 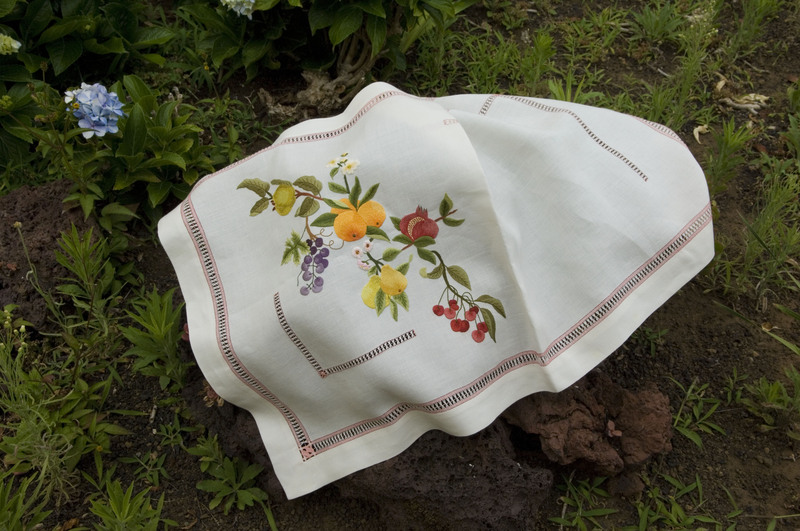 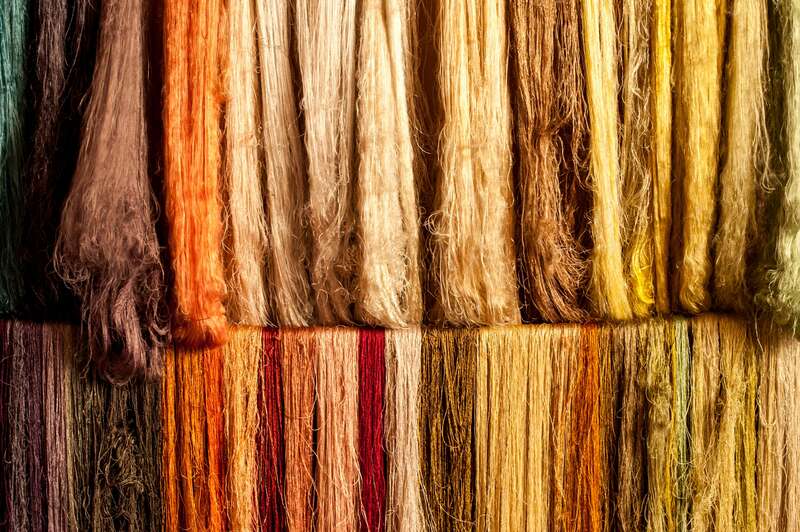 Methods have been adapted to current times but without losing the essence of the traditional products. 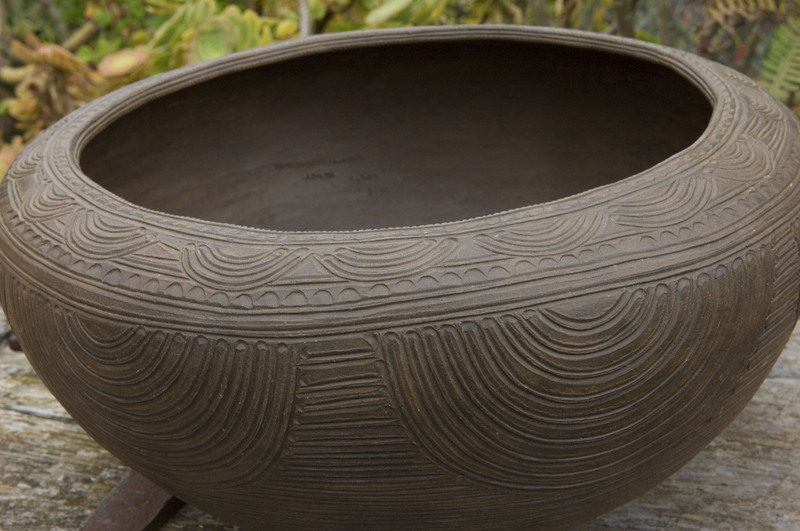 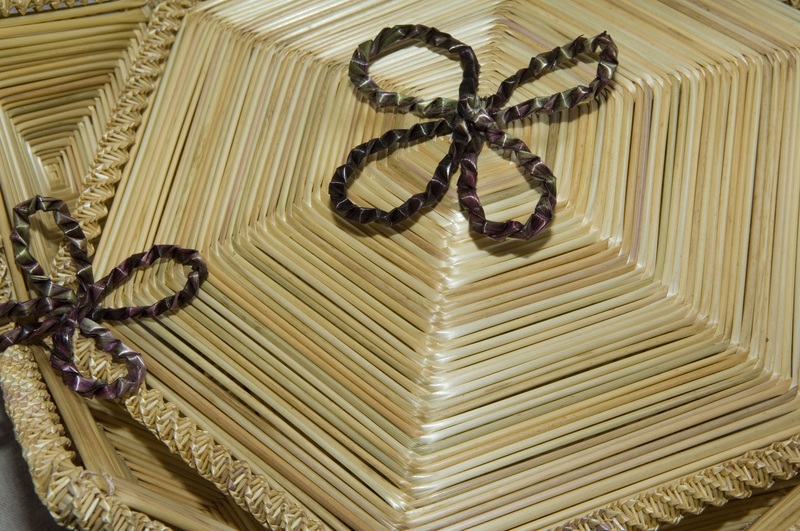 The island’s crafts are high quality and made with dedication and love. 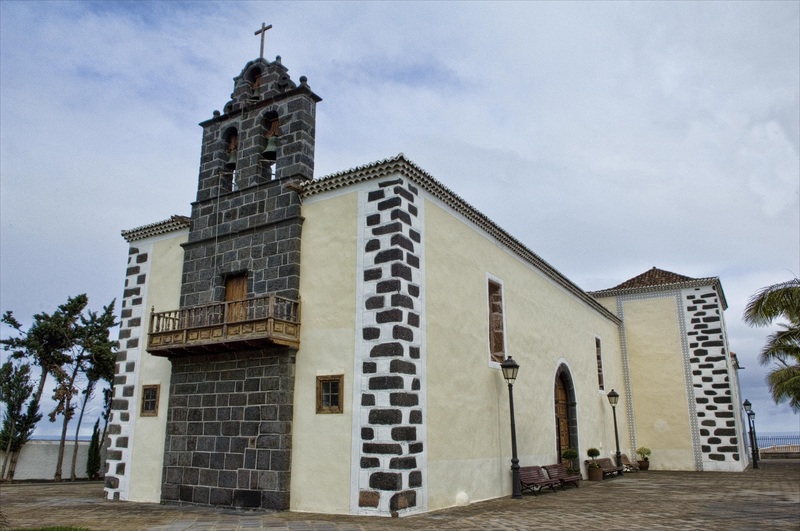 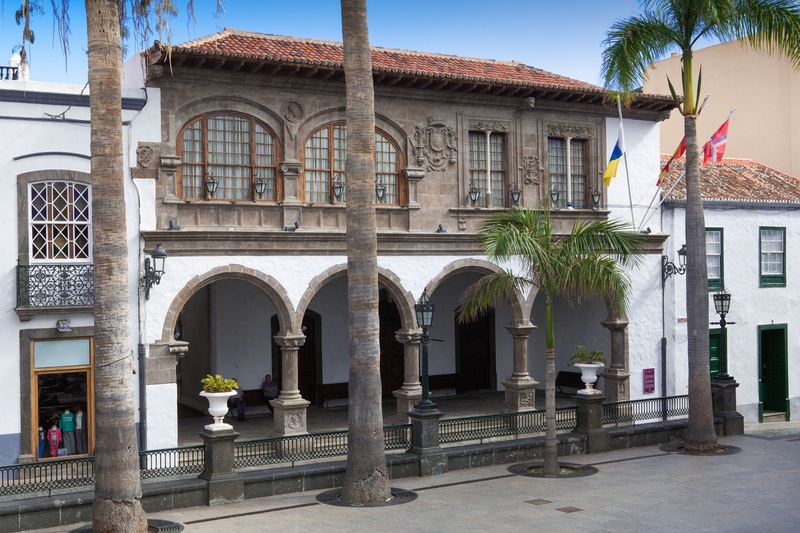 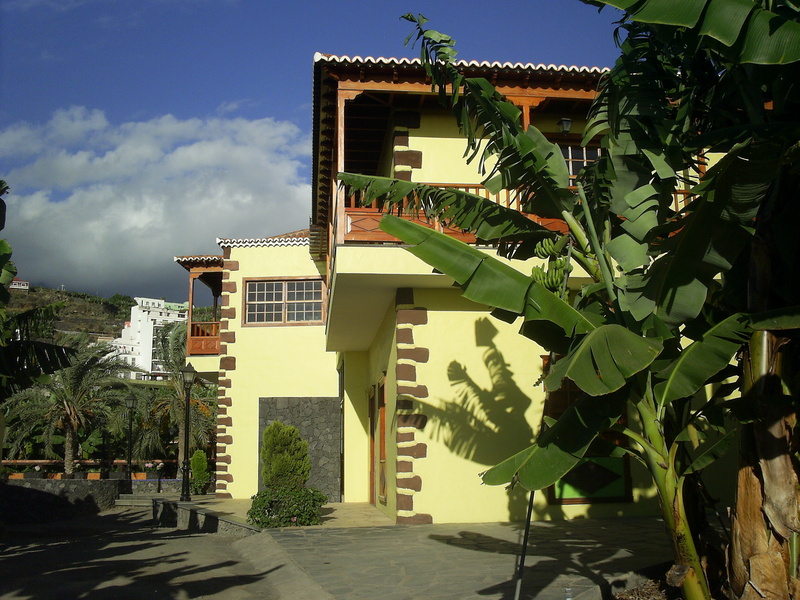 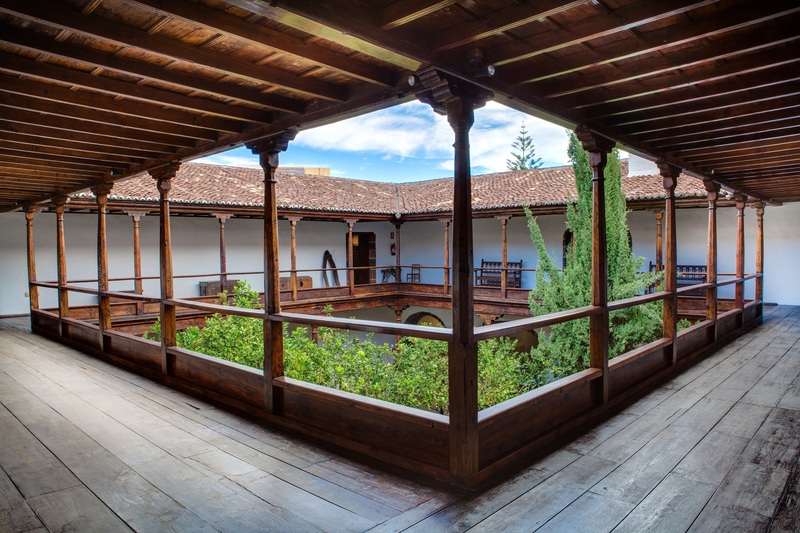 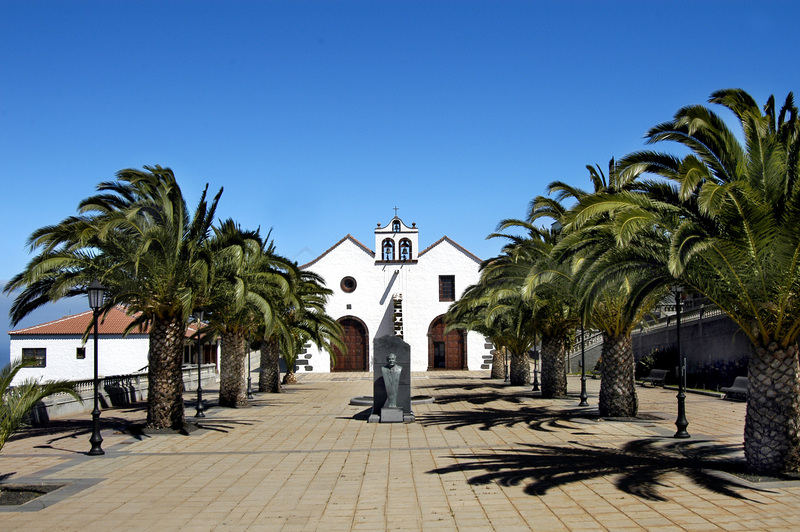 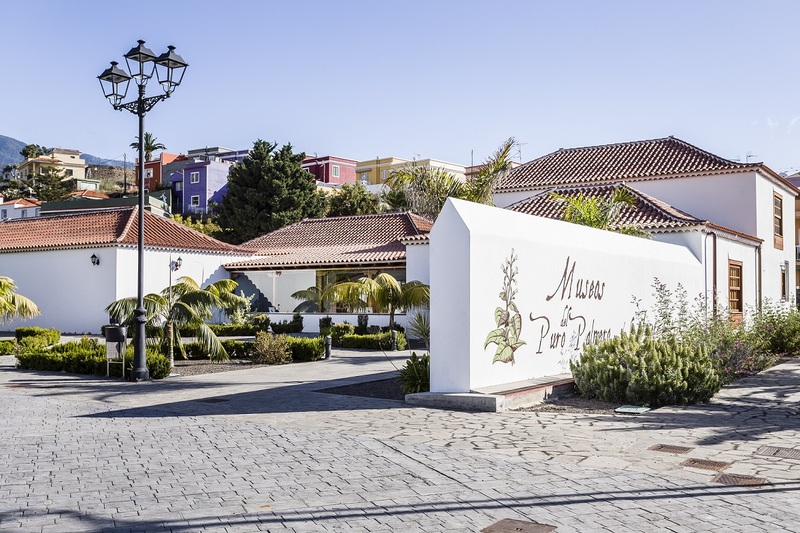 Some examples of La Palma’s extensive architecture include the Salazar Palace, the Nuestra Señora de Candelaria Church, the Santa Catalina Castle (Castillo de Santa Catalina) or the Nuestra Señora del Rosario Church. 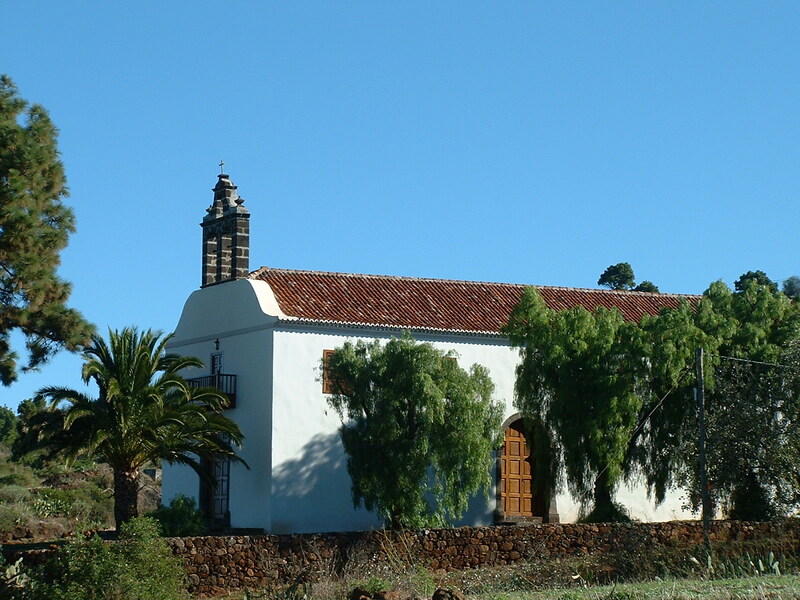 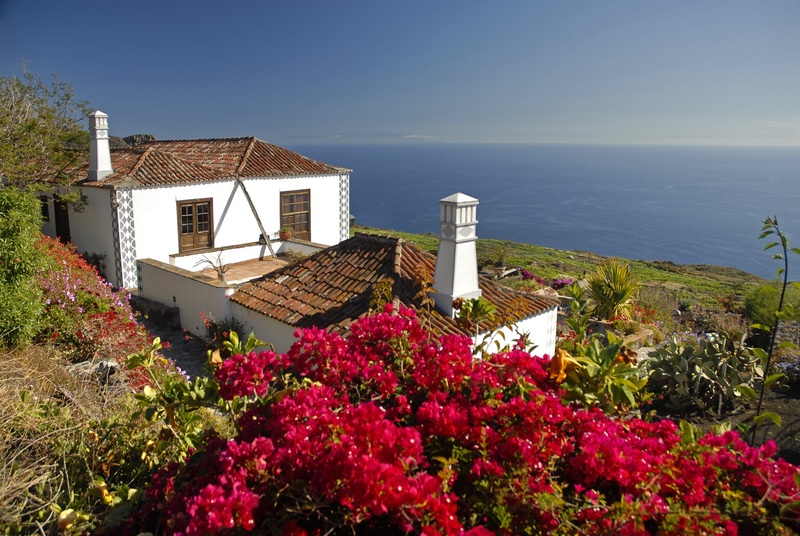 There are areas throughout the island that are protected by the Spanish system of heritage listing and where the architectural tradition is maintained. 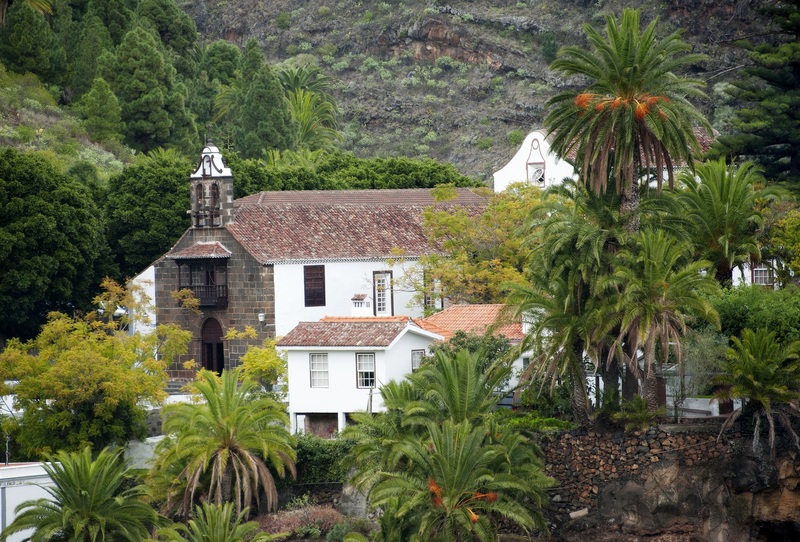 The first inhabitants of La Palma arrived in waves from North Africa many centuries ago and are known today as the Benahorita people. 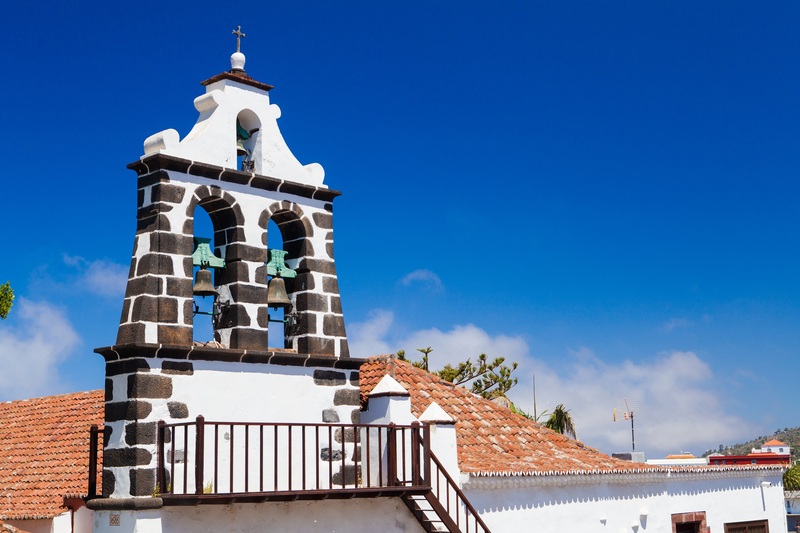 They were organised – culturally, historically, economically and socially – in cantons according to their own political structure, which left a significant mark on the island. 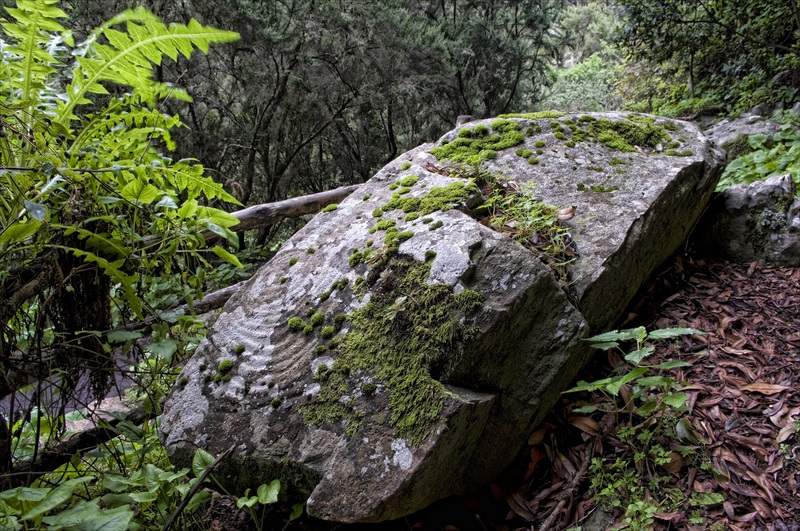 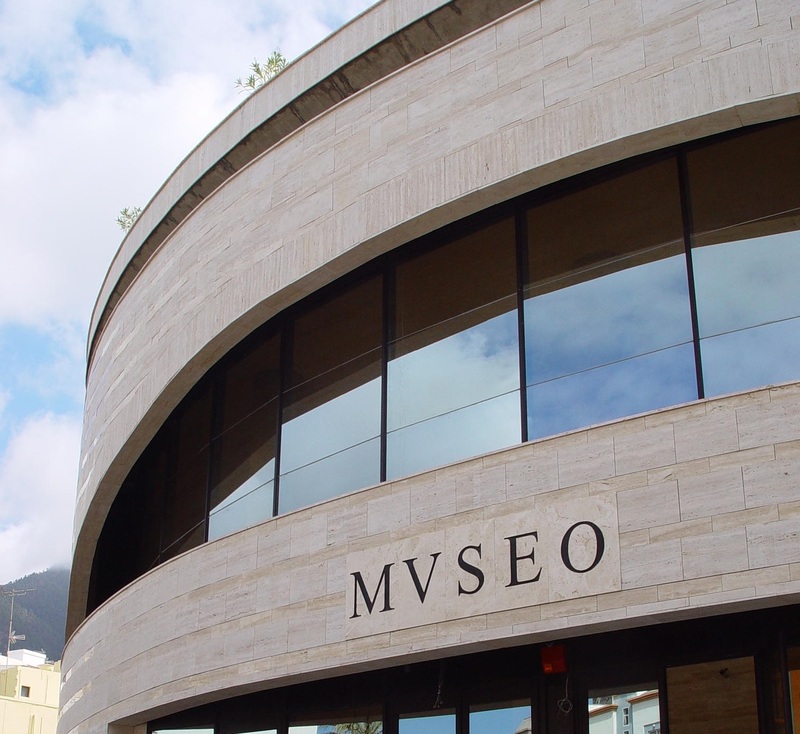 Sites such as the Belmaco Cave (Cueva de Belmaco), La Zarza and La Zarcita, or the Benahorita Archaeological Museum (Museo Arqueológico Benahorita) offer fascinating insights about the heritage of the Benahorita. 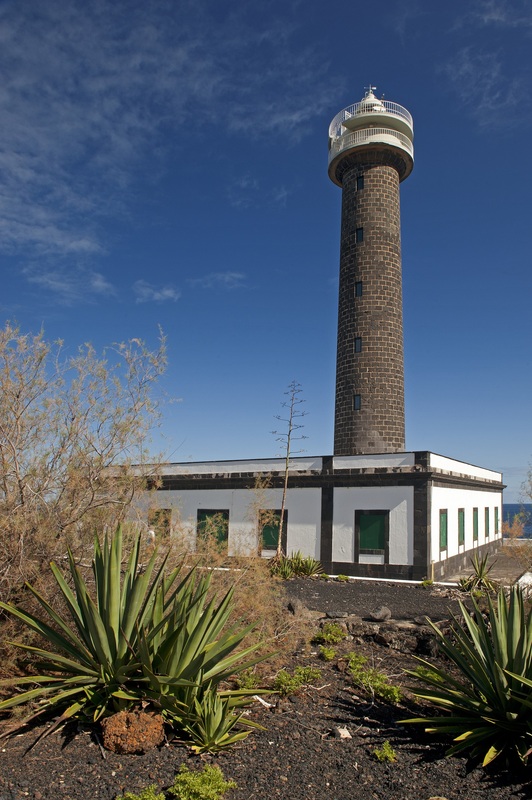 You can visit their engravings, learn about their ancestral traditions and discover how they worked in harmony with the nature of the island.